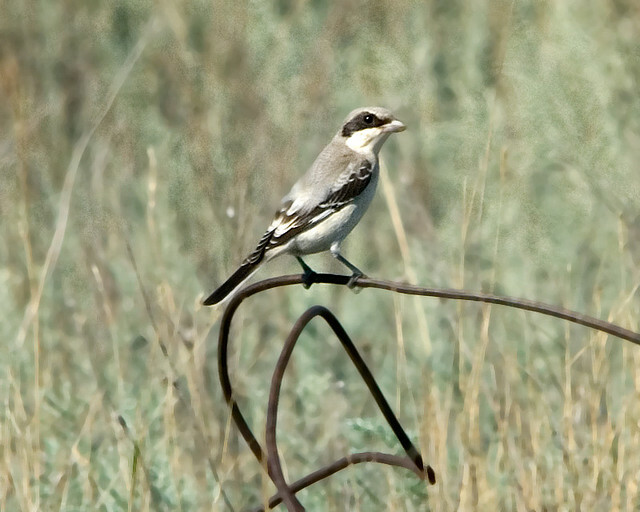 The Lesser Grey Shrike breeds in south-east Europe. 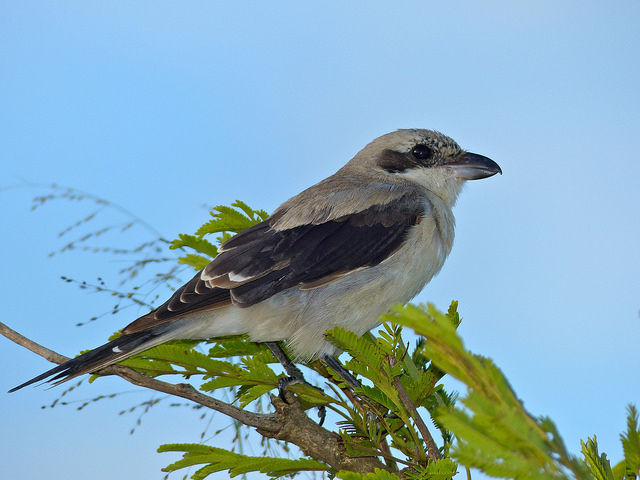 It is slightly smaller than the Greater Grey Shrike. In summer it has a pink chest and belly.